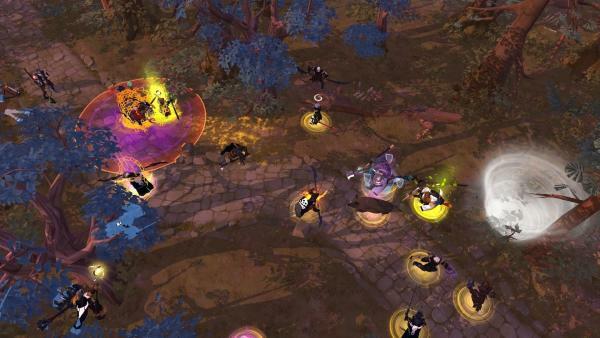 Halloween also means for the MMORPG Albion Online that you can participate in a gruesome event that promises you many rewards. 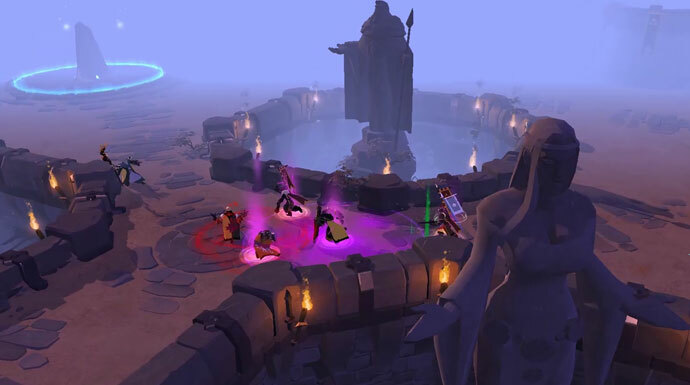 MMORPG Albion Online developers announced the first seasonal tournament, which will be held this fall. The format of this tournament is 5vs5 with the gear cap of T6.1. 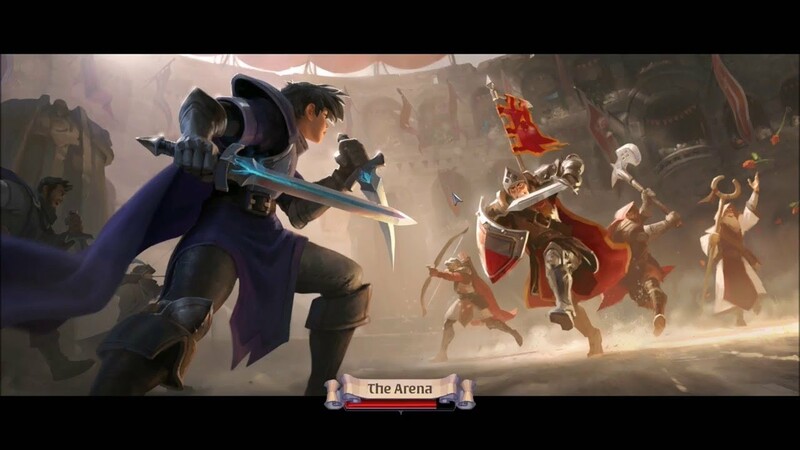 Albion Online is like all games, it can be datamined. And this datamining gives us very interesting indications about a feature that could be implemented soon. So we discover a new option that would allow you to invite one of your friends on the game by paying him a trial version giving him the same rights as you, on the game, but for a limited time! After presenting you the main features of the Joseph update, and having regularly talked about the new PVP mode available, it's time to look at it in more detail and explain how it works. 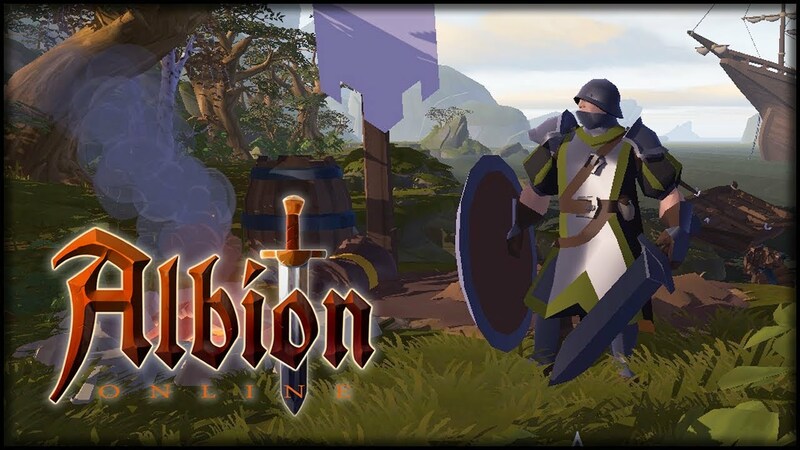 Many really liked the idea of ​​Albion Online, some even compared to Ultima Online, an extremely popular game in its genre. Unfortunately, at the moment the version for iOS is in development and so far we have to be content with the original for PC. 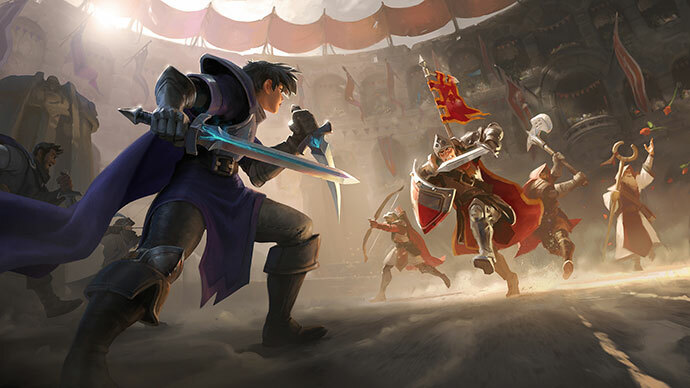 Joseph Update for Albion Online is live and has among other things the new Arena mode in the luggage, in which two teams from five each play against each other. The details on the patch can be found in the message. One of the most important mechanics in Albion is the harvest. It not only allows you to earn a large amount of money when the resource is sold, but it also allows the manufacture of all the items present in the game. The Sandbox Interactive MMO will have its first update on September 27, two months after its release. 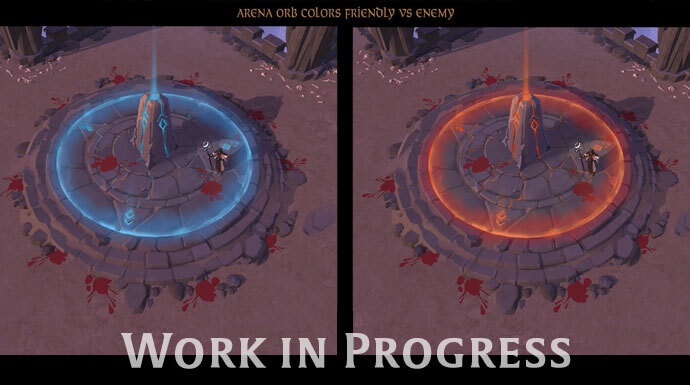 Albion Online will benefit from the new features of Joseph, the name of this update. 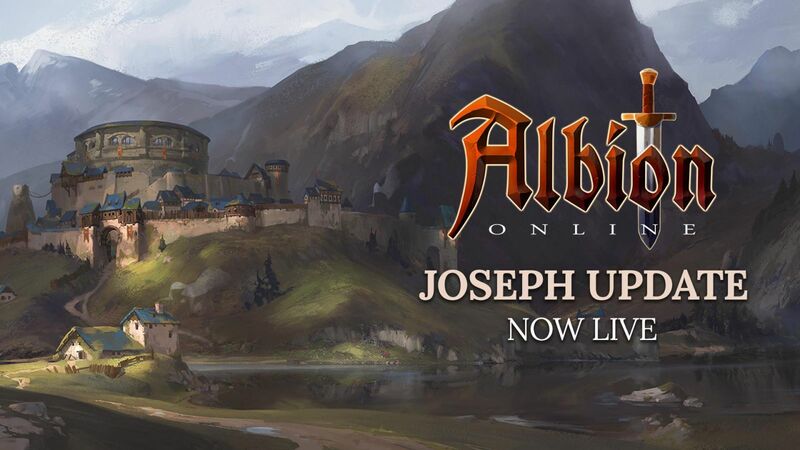 Sandbox Interactive now revealed the Albion Online Joseph Release Date. This is the first major post-launch update for the MMORPG on 27.9.2017. 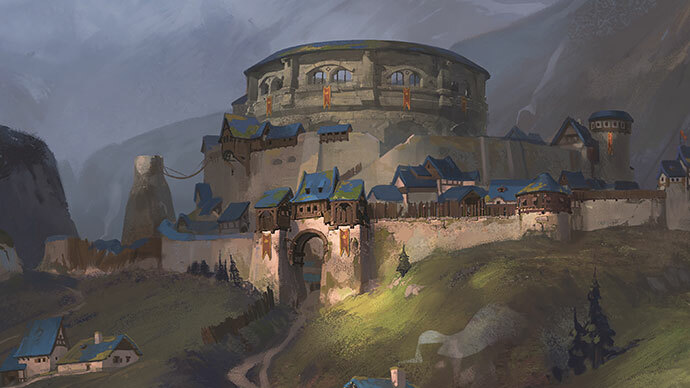 In Albion Online, a scandal erupted - a member of one of the largest guilds in the game, Money Guild, accused his colleagues of dishonesty. It turns out that one of the developers of Albion has penetrated the community and now helps its members with advice and valuable information. 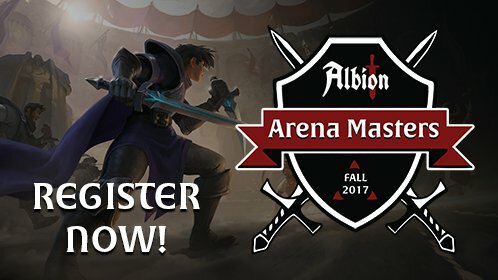 For six weeks, Albion Online has done everything to improve and offer players a quality experience. Nevertheless, the title of Sandbox Interactive has suffered many disappointments handicaping the players and causing the frustration. Already at the end of September or the beginning of October you will see the update "Joseph". It will add to the Albion Arena project. Displaying 37-48 of 470 results.